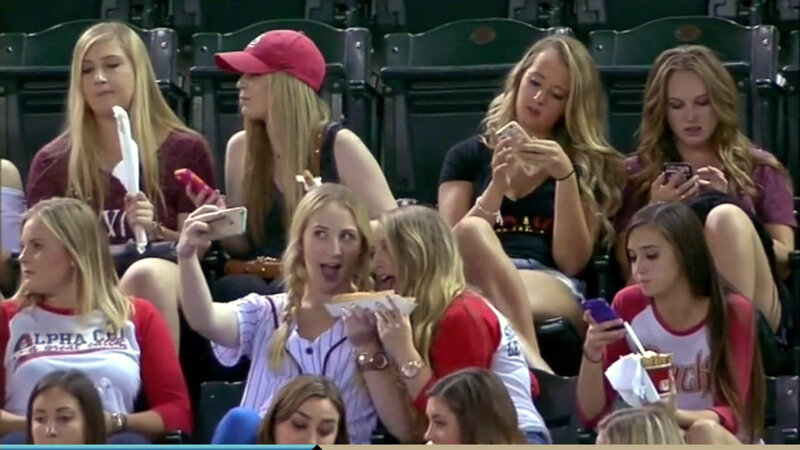 The sorority girls that were made fun of by MLB announcers for taking selfies at a baseball game aren't as self-obsessed as you may think. 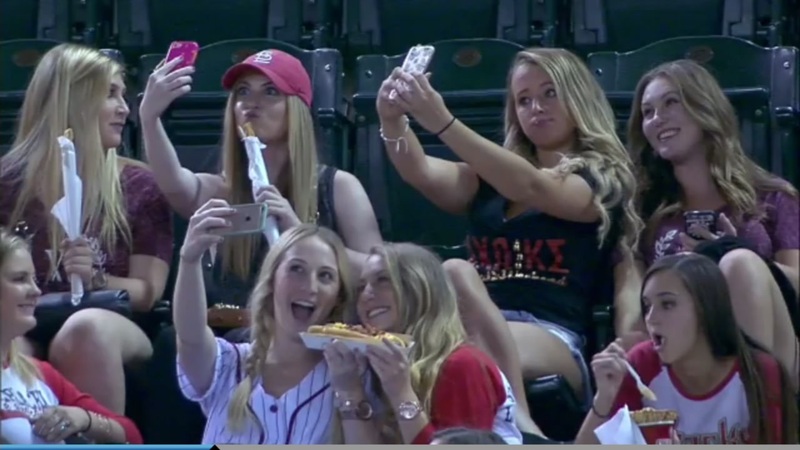 Video of the women at an Arizona Diamondbacks game went viral after announcers Steve Berthiaume and Bob Brenly had a great time criticizing them for taking photos of themselves with their hotdogs instead of watching the game. The Diamondbacks apparently reached out to the women, who are part of Alpha Chi Omega at Arizona State University, and offered them tickets to another game. They respectfully refused, asking to instead provide the tickets to victims of domestic abuse. The sorority stated, "Instead of chapter members attending the game, we have asked the Diamondbacks and Fox Sports to provide tickets to a future game for families at A New Leaf, a local non-profit that helps support victims of domestic violence."